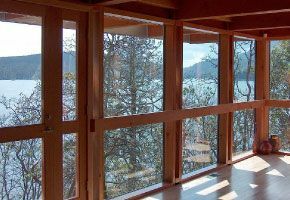 Central Glass provides expert glass manufacturing and installation for home and business owners in Duncan and throughout Vancouver Island. 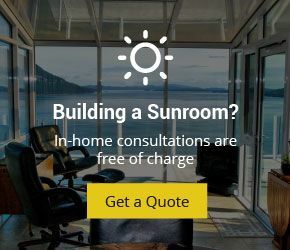 Rely on us to bring your project to life from design to installation, whether you’re looking to build a stylish, contemporary sun room or a brand new auto dealership. 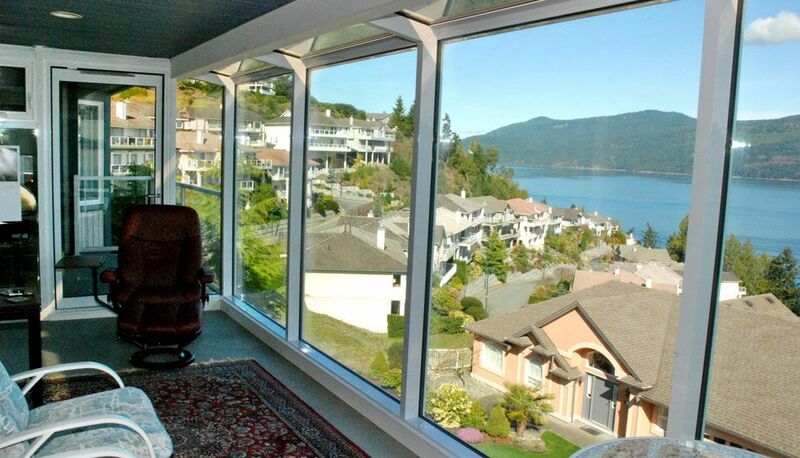 In business since 1976, we’re glass product specialists you can trust. In addition to installation we fabricate all the components of your build on site at our Duncan facility, which allows you to enjoy quick turnaround time from the design phase to the finished product. You’ll receive a free estimate at your in-home consultation, where we’ll help you determine the best solutions for your needs. 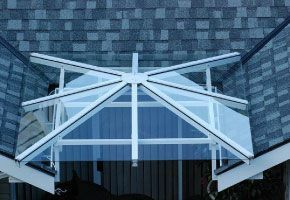 The Skywall glazing system, created and developed by Central Glass, is a revolutionary system which gives you the freedom to build skylights, solariums, greenhouses and more with professional results. 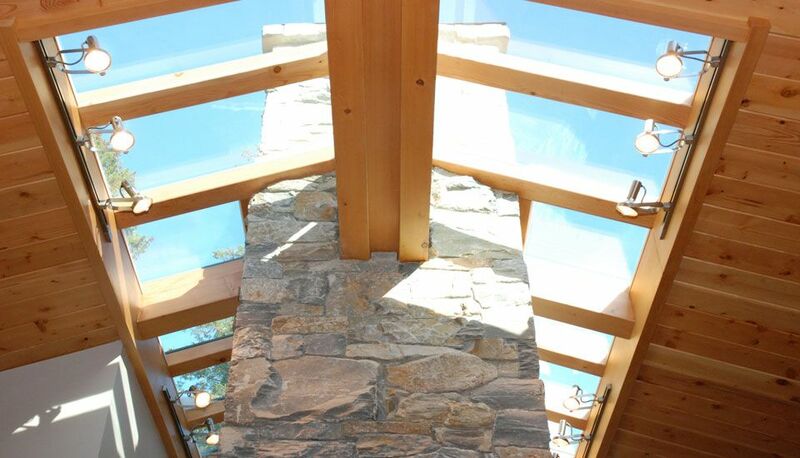 We offer design and build services for a number of glass products to enhance your home or business. 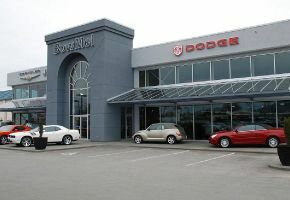 Call us today to get started, or visit our showroom to see all we have to offer! 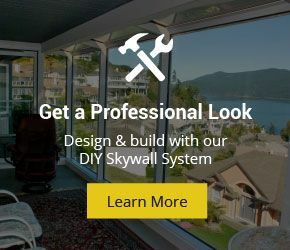 Our Skywall Systems provide flexibility of design and manufacturing to build the solarium, skylight or window wall that suits your needs without compromises. Cover a patio or deck with glass to create an outdoor living room, or protect and entryway from the elements. 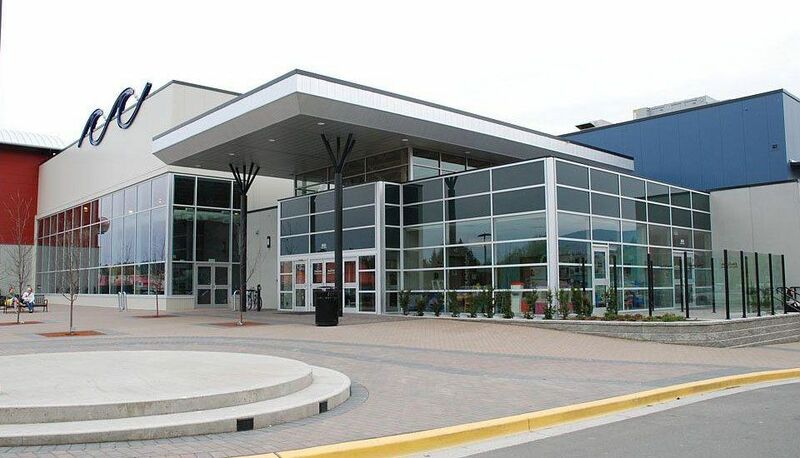 We design, fabricate and install fully structural, aluminum framed glass canopies to meet your needs. We design, fabricate and install both window walls and curtain walls for residential and commercial projects. 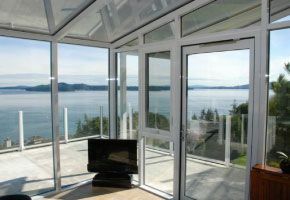 Whether you require aluminum framed systems or glazing over wood we tackle projects large and small. 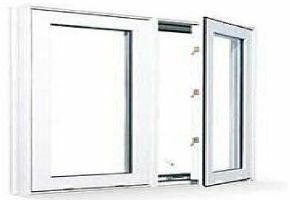 Our goal is to provide great value for the window products and installation services that we offer, augmented with professional installation and an unbeatable warranty. 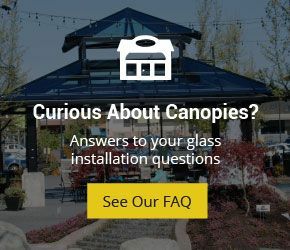 Central Glass supplies retail, commercial and industrial buildings with design and installation of commercial glass products including skylights, Skywall systems, curtain walls and more for new builds, renovations and repairs. Building a custom shower? Our Estate Collection will add that “wow” factor. Each of these glass enclosures is a stunning testament to quality design and professional manufacture and installation.